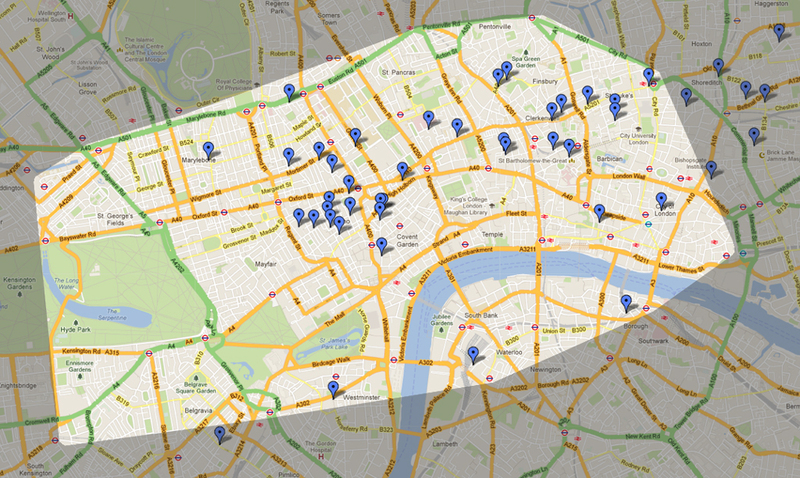 One of the challenges I took on this year was to visit every independent cafe in Zone One in London. So far I’ve been to about twenty cafes and filmed little YouTube clips of me talking about the cafes as I go. 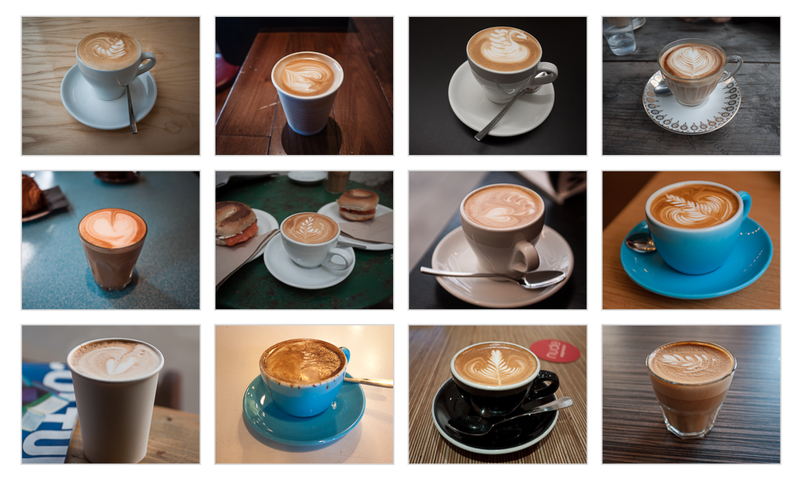 I’ve been shooting photos of the Flat Whites and taking notes on which cafes are the most chilled out and fun to hang out in. Because I’m only visiting cafes listed in the London Coffee Map application there haven’t been any bad cafes but I’ve seen a few stressed out customers, some over worked staff and some confusing etiquette around ordering. On the whole, the cafes have been excellent and I’ll be posting more reviews as I get to explore more. I’m freelancing and doing more consultancy these days so I’ve also tidied up my digital strategy blog and a lot of that has been done from the cafes in this list. At the current rate I’ll finish them off by the end of the year but there are a couple of cafes out in West London that it’ll still be a bit of a trek to get to. So far the biggest thing I’ve learned is that London’s cafe scene is seriously going off. It can now claim to have some of the best coffee in the world. Thanks Mike! I’ll check it out.